Dedicated to Kathryn and Carol, forever thankful to have known you. You are forever in my heart. May your spirit gain height. That won’t take a stand. For Kathryn: A 99c Memorial Special on OUTLAWED HOPE! Two years ago tomorrow, my dear friend Kathryn, to whom Outlawed Hope is dedicated, passed on after a long battle with cancer. To remember Kathryn, and to mark this tender anniversary of her leaving pain behind and freeing her soul to roam the heavens, Outlawed Hope will be offered on Kindle at the special price of just 99c today and tomorrow only–August 28th and 29th! Hurry and get your copy of Outlawed Hope on Kindle for 88% less than the cover price of $7.99! Outlawed Hope is also available on Paperback for 17% off of publisher price! Not a Kindle reader? 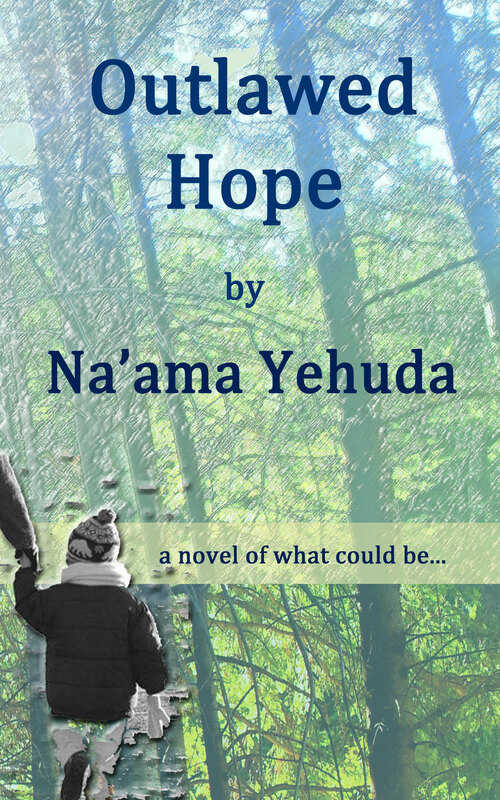 Get Outlawed Hope as an e-book on Nook, iBookstore and Kobo.